Our Group Fitness Classes will help you boost your endurance, burn calories, lose weight, learn to box and get fit. 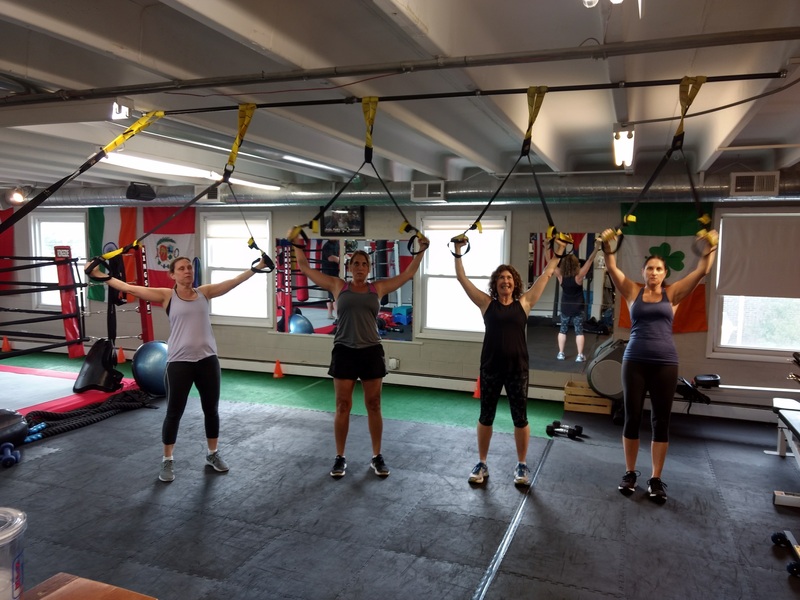 Our classes are for all fitness levels. Burn up to 800 Calories in a 60 minute class. We recommend training three days a week to keep you on track and to succeed at your fitness goals. 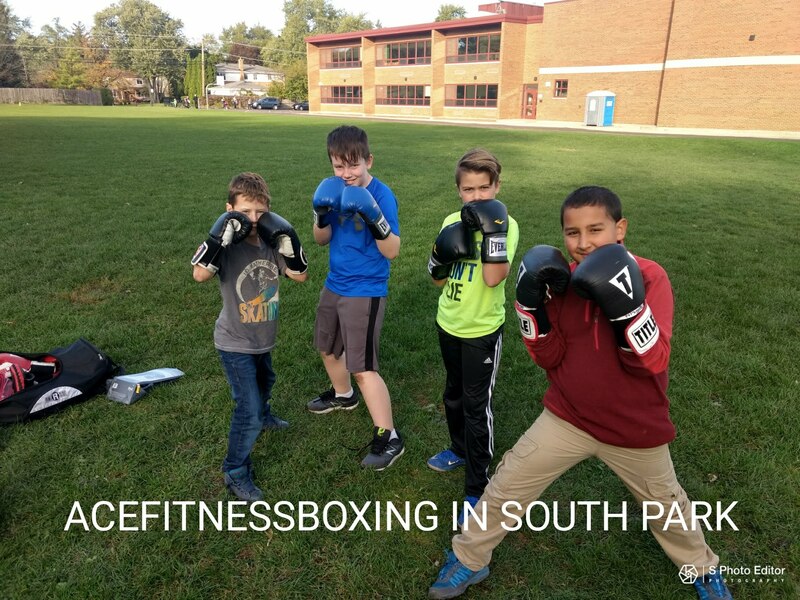 Learn the technical aspects of boxing while strengthening your core for a full body workout. This class will focus on Footwork, Attacking and Defensive Techniques, Interval training and working with partners. 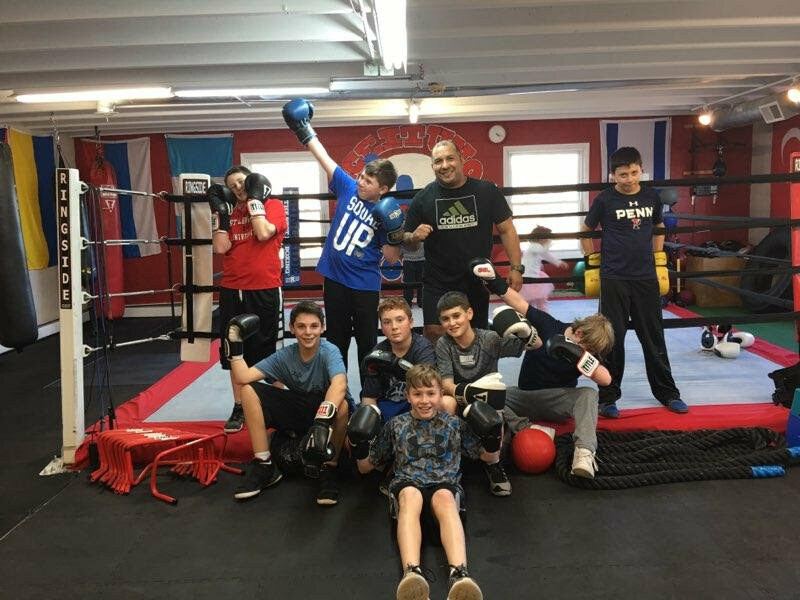 Learn the proper boxing form to throw Jabs, Hooks, and Uppercuts, This class will utilized the Heavy Punching bag and partner work. All fitness levels welcome. Get ready for a High Intensity Interval Training (HIIT) Boxing class. Test your endurance limit and determination by doing Boxing Speed and Agility exercises, Resistance training and Boxing Cardio Circuits . 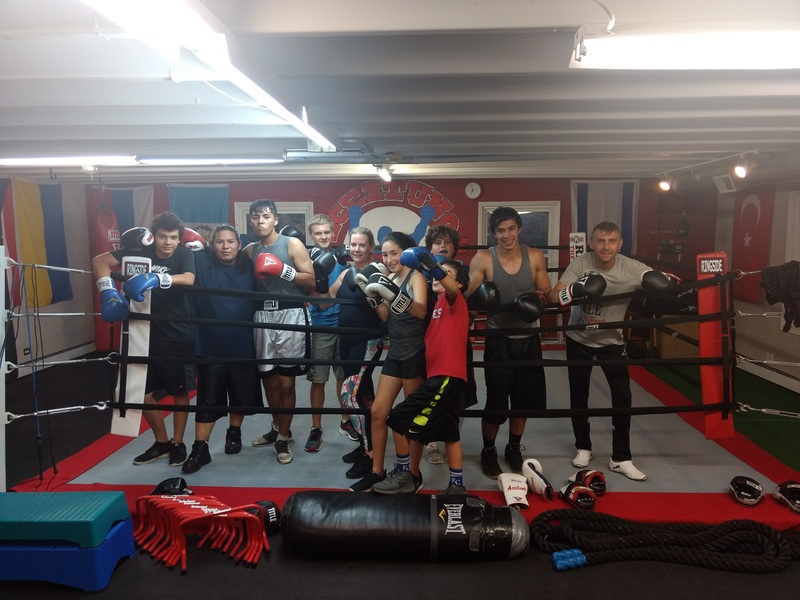 In this class, we will utilized Boxing Focus Mitts, Punching Bag, Punch & Body Shield and Agility Training Equipment. All fitness levels welcome. Build strength, muscle and cardio fitness in this boxing circuit boot camp. Keep your gloves on for this fun cross-training energizing class. A variety of strength, agility, speed, and balance exercises will be set up in this circuit style class.